Romanian actor Sebastian Stan starring the 'Summer of Ease's latest campaign of Hugo Boss, photographed by Adam Fussel. Brazilian supermodel Francisco Lachowski covers the February 2018 edition of Desire Homme magazine, photographed by Giovanni Squatriti. American singer Troye Sivan covers the Spring/Summer 2018 edition of Wonderland magazine, photographed by Daria Kobayashi Ritch and styled by Sean Knight. 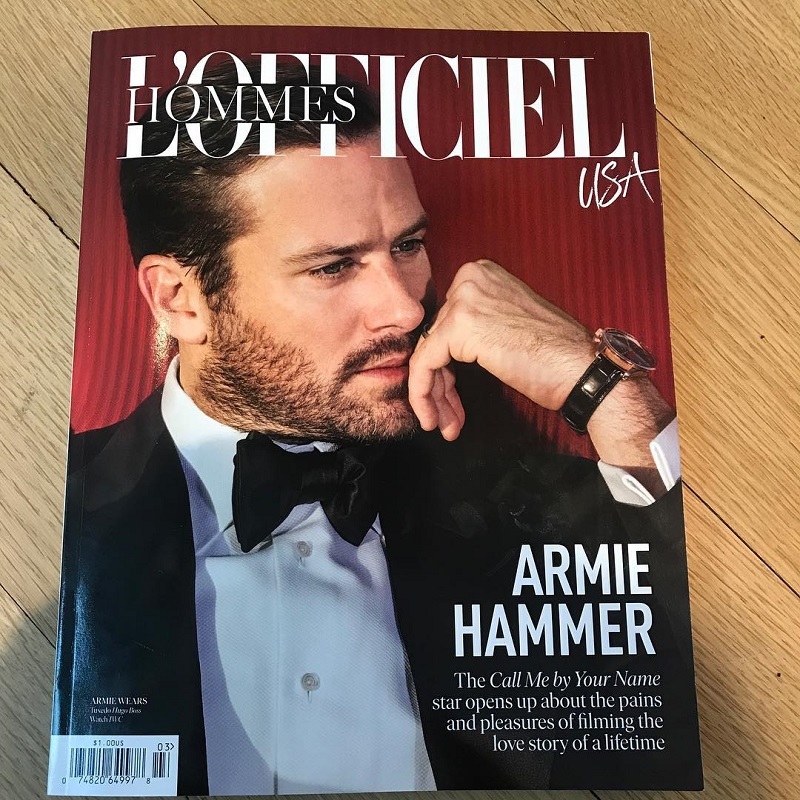 Handsome actor from the new movie of Luca Guadagnino, Armie Hammer covers the debut issue of L'Officiel Hommes USA, photographed by Randall Mesdon and styled by Paul Sinclaire. Stunning supermodel River Viiperi appears in the new editorial photographed by Dennis Leupold and styled by Monty Jackson for the February issue of Gay Times Magazine. The breakout star of "Call Me By Your Name" movie Timothée Chalamet is photographed by Collier Schorr and styled by Robbie Spencer for the cover story of the Spring/Summer 2018 edition of VMAN, which will be available on newsstands in February 22th with a great interview by Xavier Dolan. You can see here the first part of the Timothée's interview and some other pics. 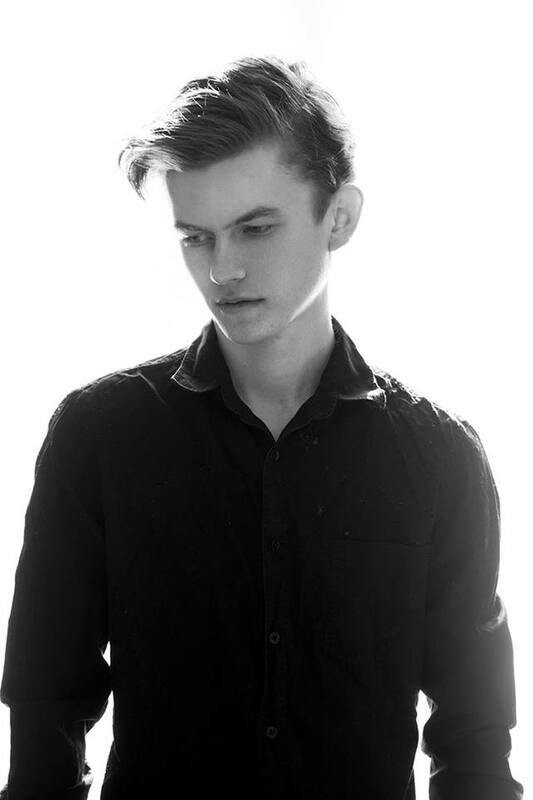 Bucharest-based photographer Ioan Margineanu has reunited with Rue des Modeles male model Denis Farcas for a black & white portrait shoot. 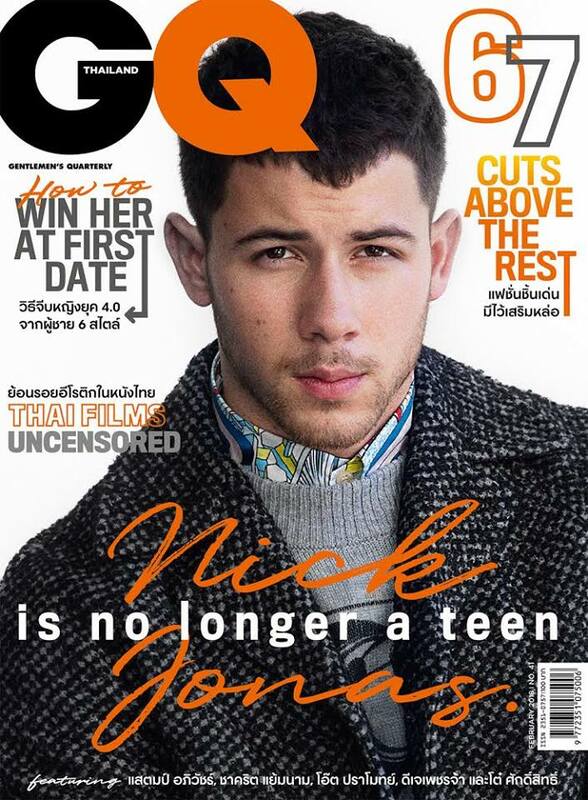 American stunning singer and model Nick Jonas (Soul Artist MGMT) covers the February issue of GQ Thailand, photographed by Mitchell Mccormack. Handsome male model Oleksandr Kalinovskyi (Big Picture Artists) is wearing Garçon Model in the latest photoshoot session with talented photographer Ted Sun for the February issue of OHLALA Magazine. 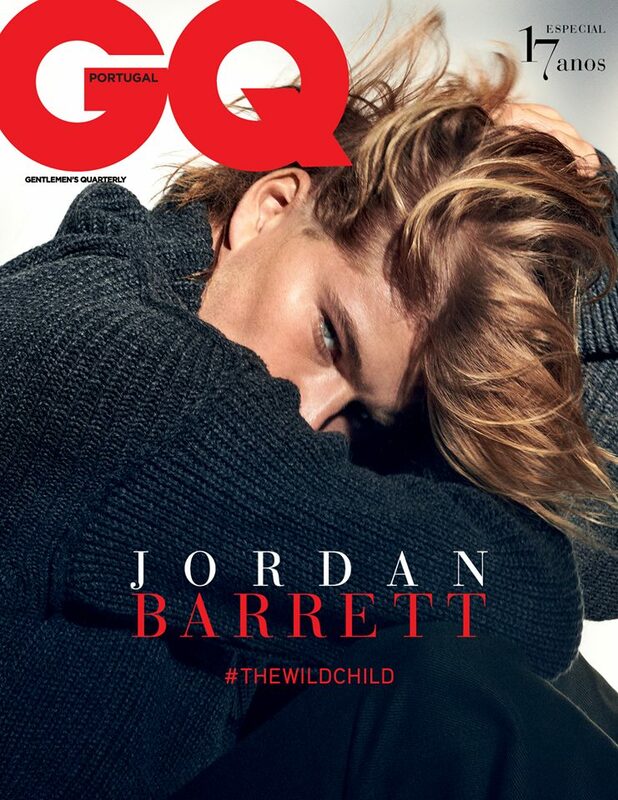 Stunning male model Jordan Barrett covers the February issue of GQ Portugal, photographed by Branislav Simoncik and styled by Jan Králíček. Fashion photographer Carlos Medel was lensed by the talented video producer and editor Nadia De Santos for Homotography. Handsome american model Cameron Dallas covers the February 2018 issue of Hashtag Legend magazine, photographed by Mike Rosenthal. 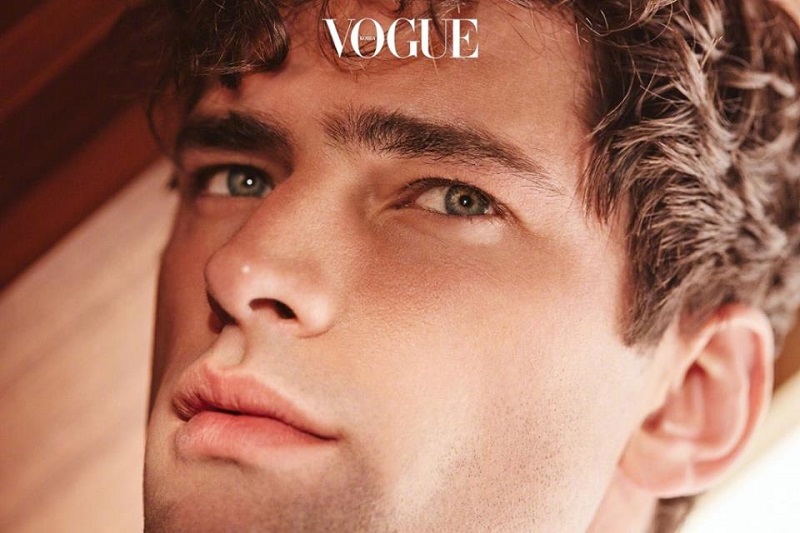 Stunning supermodel Sean O'Pry (VNY Models) is photographed for the February issue of Vogue Korea.